Creating beautiful, timeless images in the comfort of your own home. 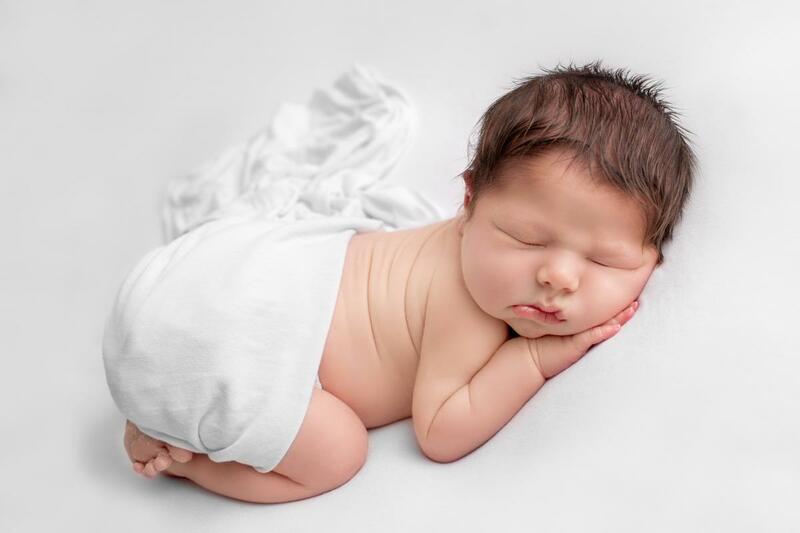 Laura Mundy is a specialist newborn, baby, maternity and family photographer based in Swindon, Wiltshire. Hello, I'm Laura! 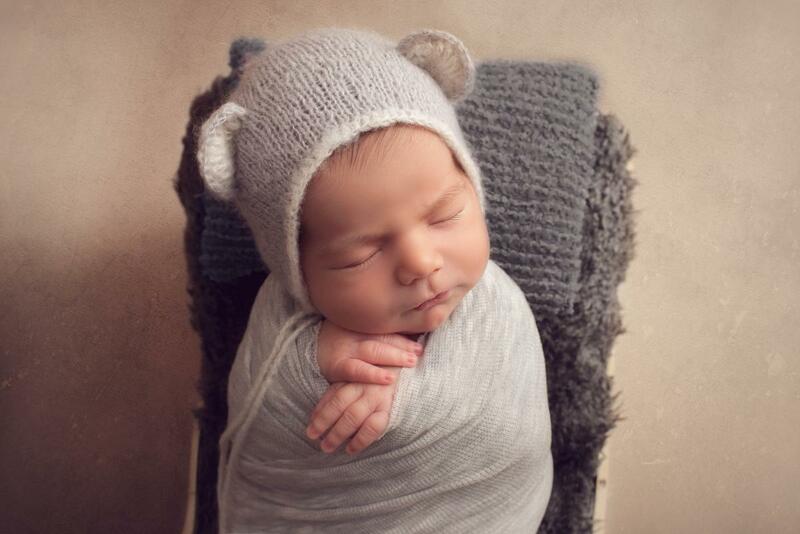 I'm a portrait photographer with a speciality in newborns. With 5 years experience, I can guarantee you that your children are in good hands. 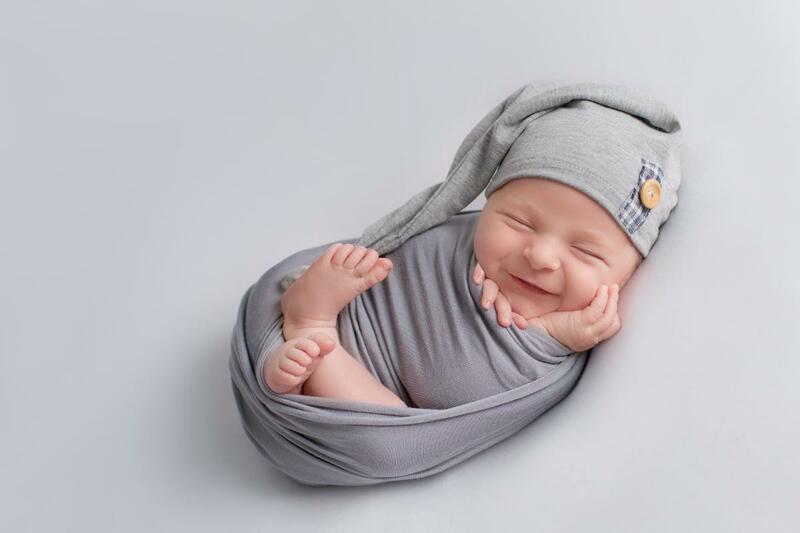 I am certified in newborn safety and posing and I am continually expanding my knowledge of newborns and children being trained by some of the best photographers in the world. This is more than just a job for me, this is a true love and passion in my life, and I can't wait to share my excitement in capturing your memories.